Greenaway Scott (GS) is a specialist corporate and commercial services law firm. Founded by Nigel Greenaway in 2013, the aim was to develop a legal firm specifically structured to advise business clients in the technology, renewable energy, life science sectors and fast growing corporate entities. The two principal teams that drive the Greenaway Scott business are our Corporate Finance deal team and our Commercial advisory team. All of our lawyers are trained as corporate lawyers in the first instance and the lawyers in our Commercial team are required to have STEM backgrounds in addition to their legal qualifications. GS has a strong team of advisors that are highly commercial and business-focussed. The team is focussed on providing quick, practical, valuable, effective advice. Smart phones and tablet computers are supplied to staff allowing the team at Greenaway Scott to stay in contact with clients whenever and wherever necessary, providing clients with the level of contact and support they need. GS is driven by a need to be a trusted and important part of the business of our clients, providing valuable advice and solutions when issues arise and providing commercial and strategic input when growth is planned, strategies are formed and ambition is in the air! GS’s legal expertise is well-established and the team has a strong track record in advising growing and successful businesses from start-up through to exit. 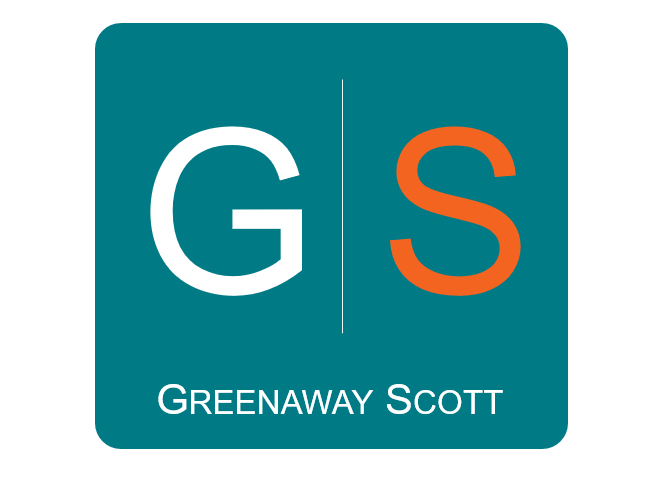 GS is part of the Greenaway Scott Group and operates as an Alternate Business Structure.